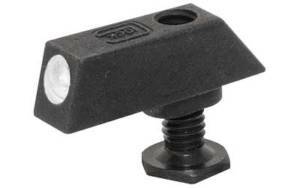 Don’t risk marring your finish attempting to install night sights using a punch and a hammer. We have over $500 invested in Professional Gun Smithing equipment to install sights on all popular handguns. Night Sight installations start at $25 but may cost more if the sights need to be filed or fitted. 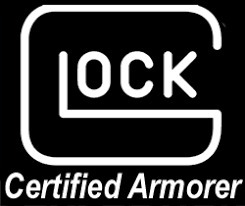 Glock Factory Refurbishing: For $40 we will send your glock insured back to Glock Inc in Georgia where they will Refinished the entire gun for $60. 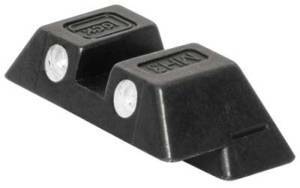 We are able to perform Apex Trigger Installs on Smith and Wesson Shield, M&P 9 and 40 full size and compact. * At this current time we are not making rifles “Mass Compliant” We Apologize for any inconvenience.